Dyson’s latest beauty innovation offers multiple hair-tool functions in one device – negating the need to buy separate options on the market. The brand’s key objective is to help customers save time with a more equipped gadget than its competitors. 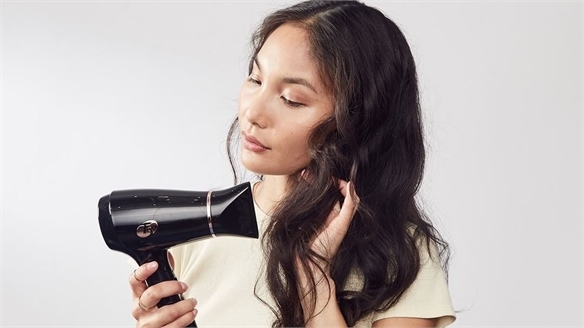 The British home electronics brand has launched the Airwrap Styler, which can dry, curl, wave and smooth tresses with six attachments. Tapping into the multifunctional tech trend, the hybrid tool caters to consumer demand for time-saving solutions. Simplifying an often-lengthy routine, it combines the effects of curling tongs and blow dryers into one device, streamlining the hair-styling process. 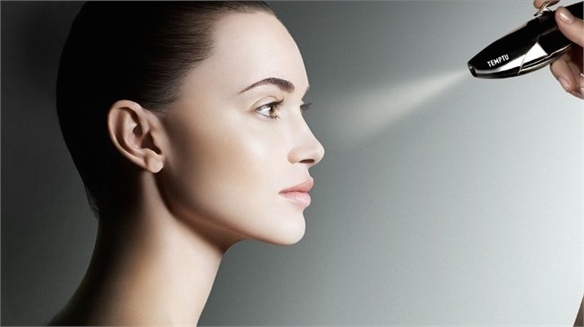 With the curling tong attachment, for example, jets of air gently draw the hair to the rod and wrap it around. It acts like a magnet, as consumers simply have to hold the device over the area they’d like to style. The website currently offers two sets with pre-made attachments, or the option to buy the device with all six attachments. In addition, Dyson has also provided a bespoke way of finding the ideal attachments for different hair types with an online adviser, allowing consumers to explore a range of options for unruly, frizz-prone locks and flat tresses. 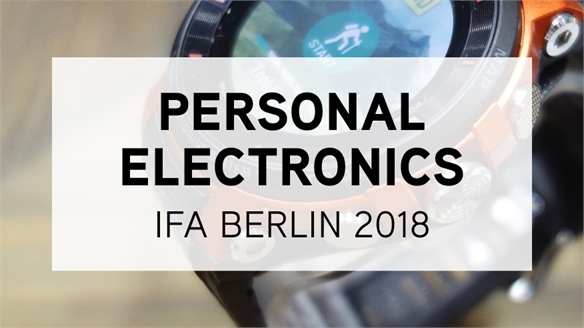 We predict consumers will demand more multifunctional devices to help condense everyday routines; about 18% of US personal-care users wish getting ready was less time-consuming (Mintel, 2016). 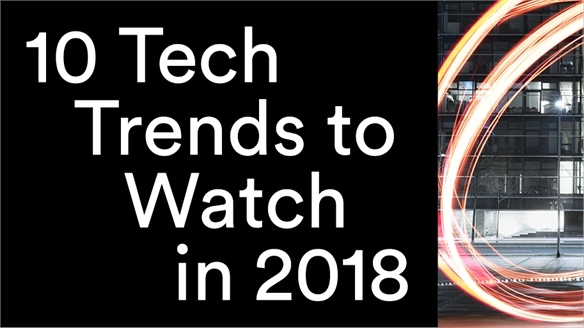 For more on the latest haircare and beauty tech trends, see Product Projections 2018: Hair, 10 Tech Trends to Watch in 2018 and Beauty Tools 2018. 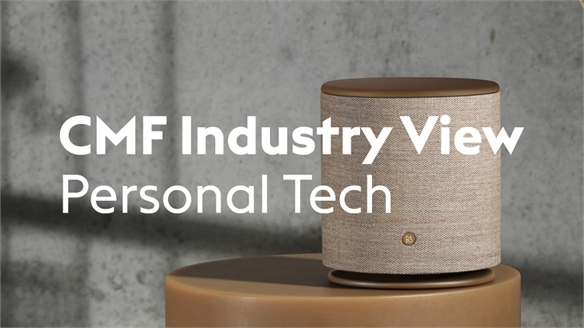 CMF Industry View: Personal Tech CMF Industry View: Personal Tech The ever-evolving personal electronics industry is bringing exciting new developments to market – from customisable add-ons and craft aesthetics, to dual-tone finishes and recycled materials. We round up key colours, materials and finishes and highlight products from the likes of Google, Nintendo and Huawei. T3's Frizz-Busting Hairdryers Simplify Styling The End of Bad Hair Days? The latest beauty tool innovation by T3 tackles a pet peeve among consumers: the time-consuming process of taming their tresses. The brand’s new launch aims to target consumers with all hair types and offers a fuss-free approach to styling. 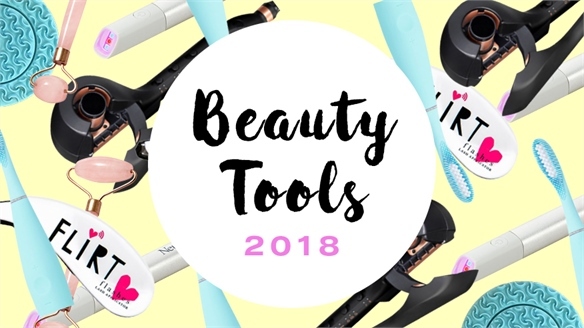 Beauty Tools 2018 Beauty Tools 2018 As an update to our E-Beauty: Digital Device Boom report, Stylus explores the latest key trends and innovations in the growing global beauty tools and devices market, which is projected to be worth over $94bn by 2023. A focus on low- or no-tech tools is a surprising divergence from high-tech expectations. 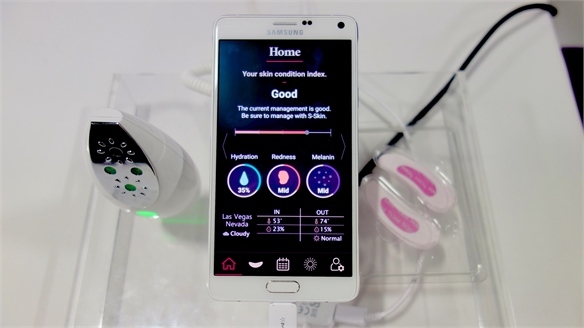 CES 2018: Tech-Fuelled Beauty CES 2018: Tech-Fuelled Beauty Beauty remained a prominent growth category at this year’s consumer technology trade show CES in Las Vegas (January 9-12). Stylus spotlight the key concepts. 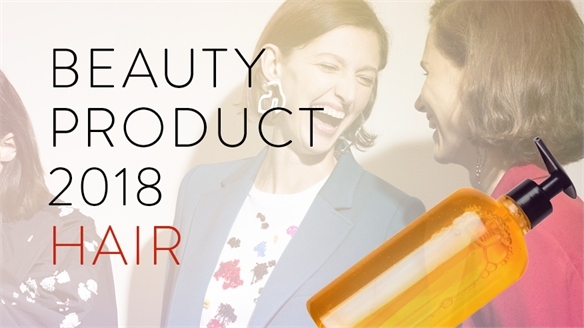 Product Projections 2018: Hair Product Projections 2018: Hair Advances in skincare are prompting consumers to demand more from their haircare, and 2018 will see the eruption of skincare-inspired products – think treatments and niche offerings with anti-ageing, protective properties. Elsewhere, texture is king, while a feeling of unabashed fun is pushed by easy-apply hair colour and glitter products. 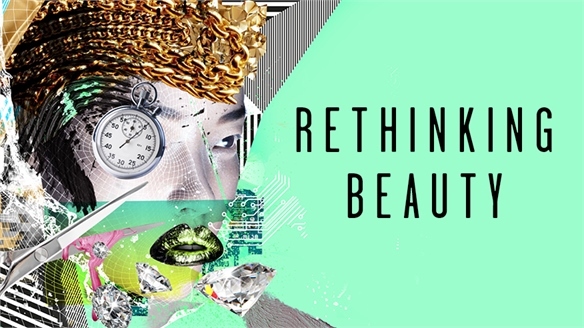 Beauty Analytics: New Digital Devices Beauty Analytics: New Devices A slew of new beauty apps and gadgets are demystifying skincare by offering consumers data on the state of their skin, and then recommending products and lifestyle changes based on the results. Beauty Developments: Hair-Colouring Flat Irons Hair-Colouring Flat Irons Researchers at the University of New Mexico and Los Alamos National Laboratories in the US are currently looking into technology that would enable consumers to add multiple colours and patterns to their hair with a simple, flat-iron device.